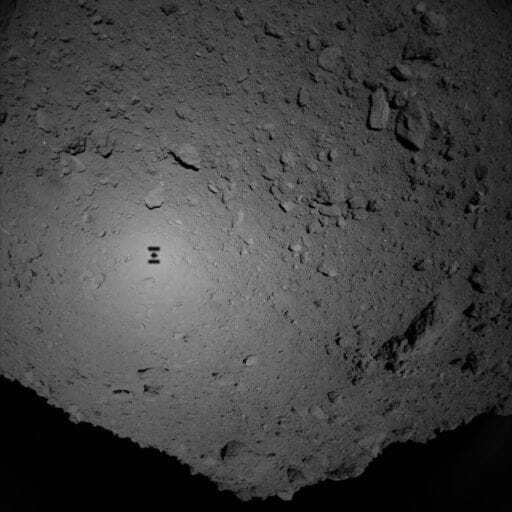 JAXA’s Hayabusa-2 mission recently achieved its objective of landing two robot rovers on the surface of the asteroid 162173 Ryugu. 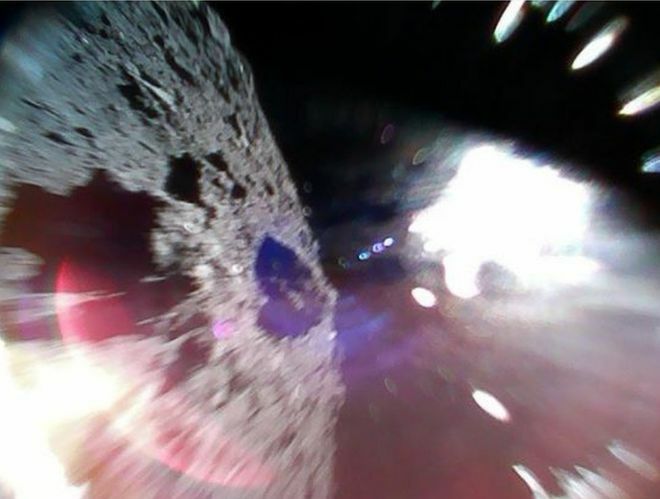 This is an exciting first, and a significant move forward to understanding what asteroids can teach us about the origins of our solar system. You can read more about the mission on the JAXA website or in these articles from BBC News and Sky and Telescope. You can also track what Hayabusa-2 is doing right now at Haya2NOW.